To provide a sustainable triple bottom line in terms of people, profitability, and environment. Using a budgeted cost structure, operate an efficient grass and supplement system that maximises production and enhances the environment. Treat all in a fair and reasonable manner and achieve maximum value for shareholders in the medium and long term. Dairy Farm Investments Ltd is a company that has been formed by a small group of people who are passionate about the New Zealand Dairy Industry and its future potential. The primary objective is to add value through farming and business capabilities. 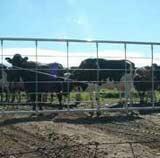 The company is committed to building a successful portfolio of dairy faming properties in Australasia. Dairy Farm Investments Limited represents a prime investment opportunity in multiple dairy farm investments throughout Australasia. Farms are superbly located in regions seeing development due to high growth factors. 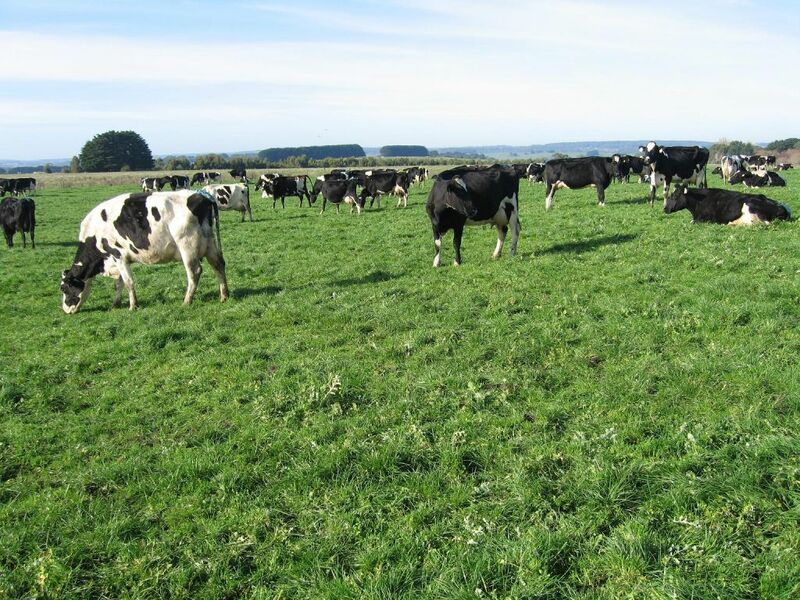 A property in Te Kauwhata (Waikato region) was the first acquisition by Dairy Farm Investments Ltd that provided an opportunity for investors and high calibre competent young farmers to invest in the dairy industry and to grow their equity as part of a long term capital growth plan. Te Kauwhata consists of 165 hectares of owned land, plus 50 hectares of leased land. 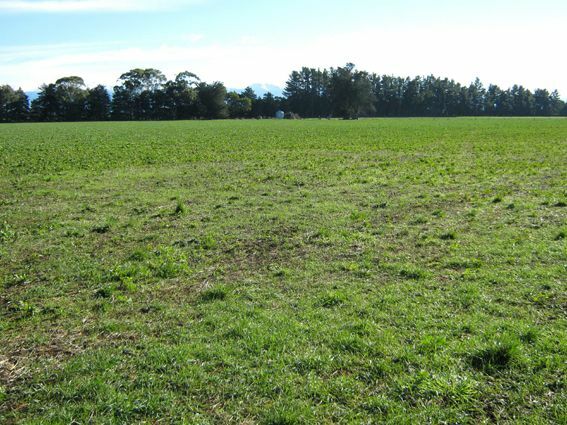 A property in Ruawhata (Central North Island of New Zealand) represents a prime investment opportunity in 185 hectares of owned land plus 134 hectares of leased land dairy farm. The company also owns a property in Brucknell (South Western Victoria in Australia). This property was purchased in 2008 and converted from dry stock to milking. The most recent acquisition is a property in Nelson Rd, (Central North Island of New Zealand) which has advantages as a producer of complimentary services and products for the other properties.